Approved to drive means Trey has provided their driver’s license number and passed the Turo driver screening process. Trey was super communicative and friendly, and made everything super easy! The car was really clean and nice. Best rental car experience ever!! 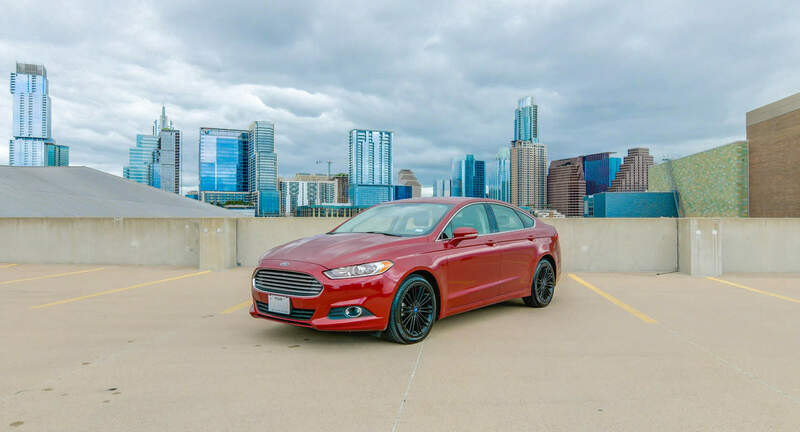 First time using Turo and I only ever want to use this app to rent cars here on out. Trey was super nice and quick to respond and the car couldn’t have been better for my trip to Austin! Definitely recommend this car to anyone visiting that wants a reliable and great car to drive around! Trey is an awesome host who was easy to work with and made the process very easy. Thank you Trey.